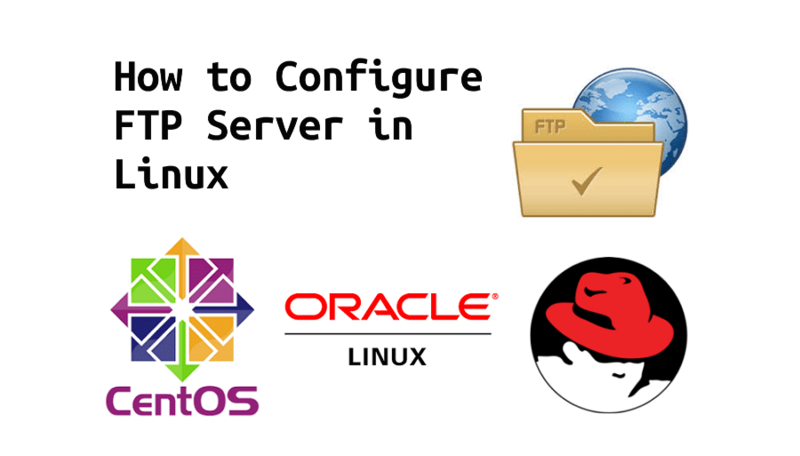 The following article explain how to Install and configure TigerVNC Server on CentOS 7.1 or Red Hat Enterprise Linux (RHEL 7.1) or Oracle Linux 7. 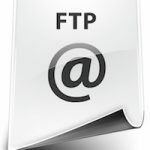 TigerVNC (Tiger Virtual Network Computing) is a remote access utility that allows you to control other computers that running graphical desktop sharing in separate sessions in parallel. It is works on the client-server principle: a server shares its output (vncserver) and a client (vncviewer) connects to the server. TigerVNC in RHEL 7 or CentOS 7 or Oracle Linux 7 uses the systemd system management daemon for its configuration. The /etc/sysconfig/vncserver configuration file has been replaced by /etc/systemd/system/vncserver@.service. 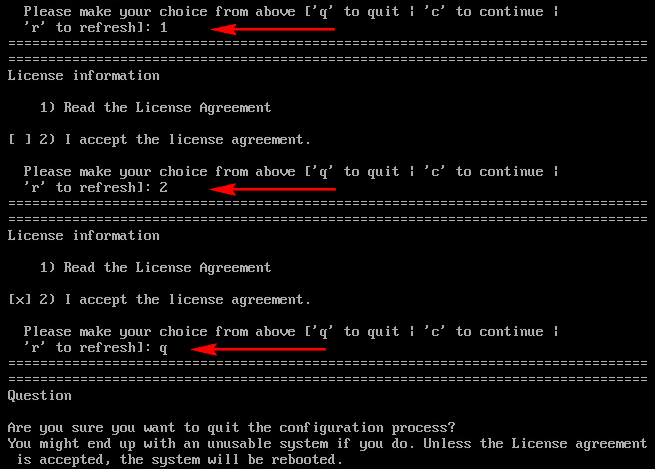 ExecStart=/sbin/runuser -l ehowstuff -c "/usr/bin/vncserver %i"
5. Set the password for the user or users defined in the configuration file. Note that you need to switch from root to USER first. 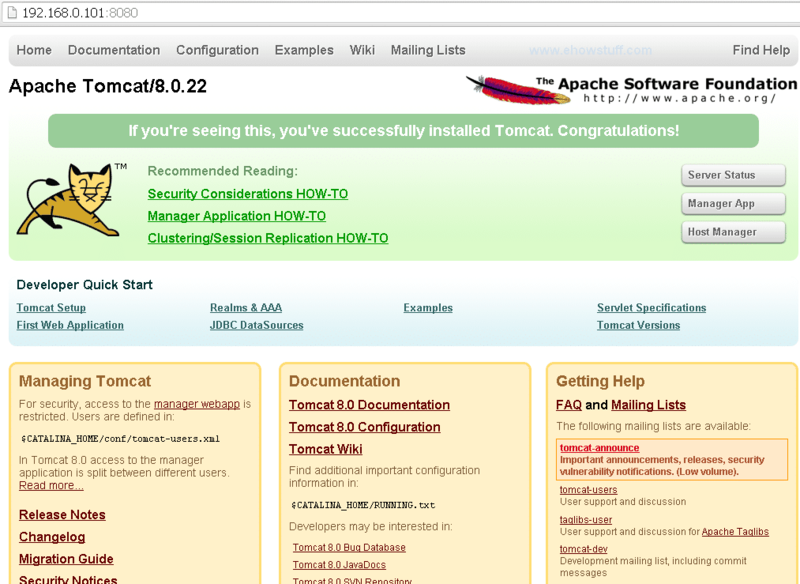 What is Tomcat Server and What is Apache Tomcat used for ? Apache Tomcat version 8 is an open source web server and servlet container developed by the Apache Software Foundation (ASF). It provides a web server environment for Java based source code and used to deploy Java Servlets and JSPs. Basically Apache is an HTTP Server, serving HTTP. Tomcat is a Servlet and JSP Server serving Java technologies. Tomcat 8 is the first Apache Tomcat release to support the Servlet 3.1, JSP 2.3, EL 2.3, and WebSocket specifications. 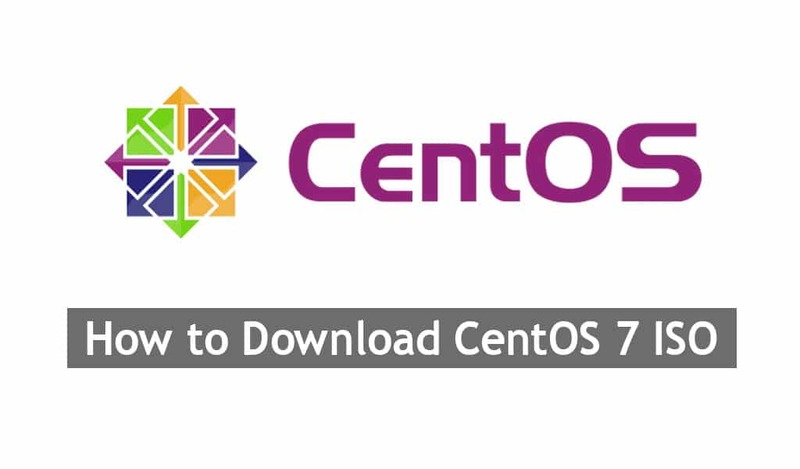 This article will describes how to install and configure Tomcat 8 on CentOS 7, RHEL 7 and Oracle Linux 7. 9. There are changes on the user roles on Tomcat 8. By default, no users or passwords are created for the Tomcat manager roles. To set roles, user name(s) and password(s), we need to configure the tomcat-users.xml file located at $CATALINA_HOME/conf/tomcat-users.xml. Read here on the different between Apache Web Server and Apache Tomcat server. Q. How to show mailbox Size on Zimbra via bash script ? Q. How to show user mailbox size on zimbra via command line ? A. please issue the following command to show only the mailbox size on zimbra.